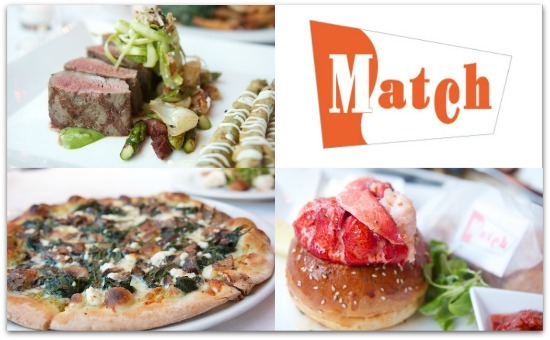 Match Restaurant in South Norwalk celebrates its 12 Year Anniversary next week and partners Scott Beck and Matt Storch have decided to celebrate with all of their customers by extending the Restaurant Week Offer for an additional week. The $29.99 three course prix fixe dinner will restart on Sunday night October 3rd and run through Friday night October 7th. Sunday and Monday nights are also Match’s half price bottle of wine night so it is even a sweeter deal. Enjoy!